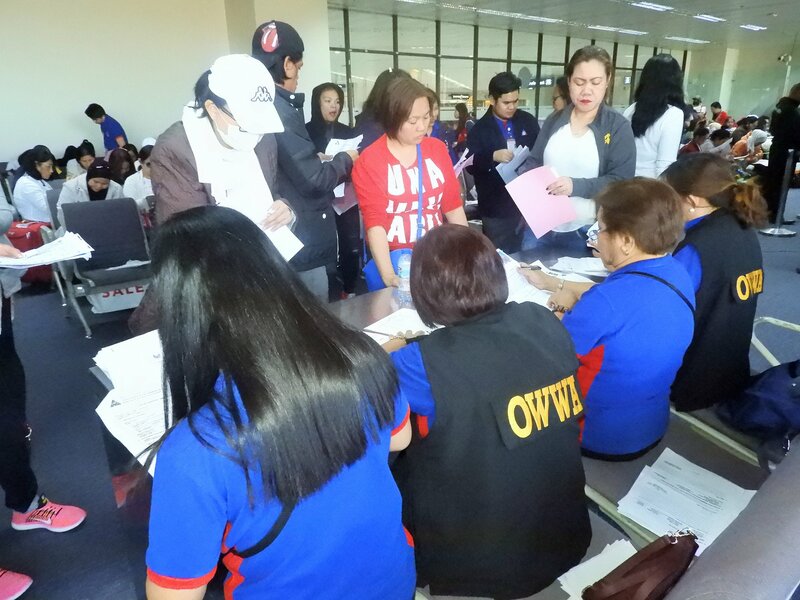 A member institution that is an attached agency of the Department of Labor and Employment (DOLE), the Overseas Workers Welfare Administration (OWWA) was created with the mandate to protect and to promote the welfare of Overseas Filipino Workers (OFWs) as well as their dependents. 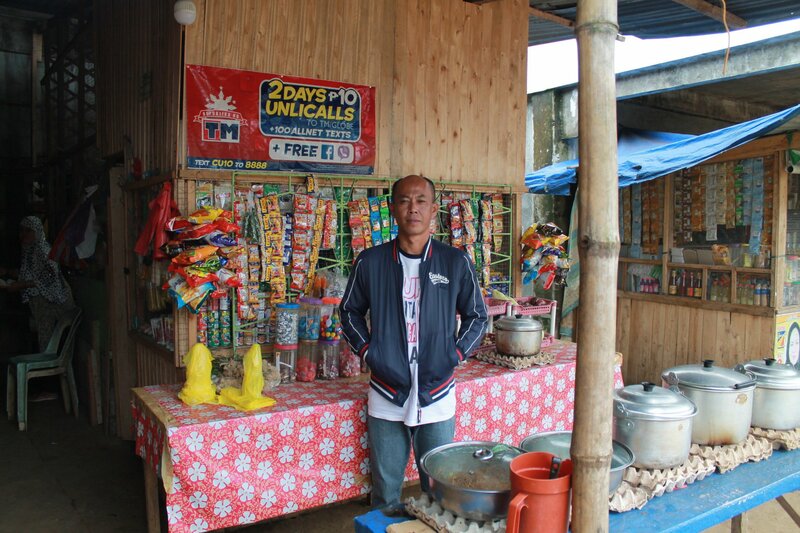 While OFWs need to pay a membership fee, they get a lot of benefits from being an OWWA member. 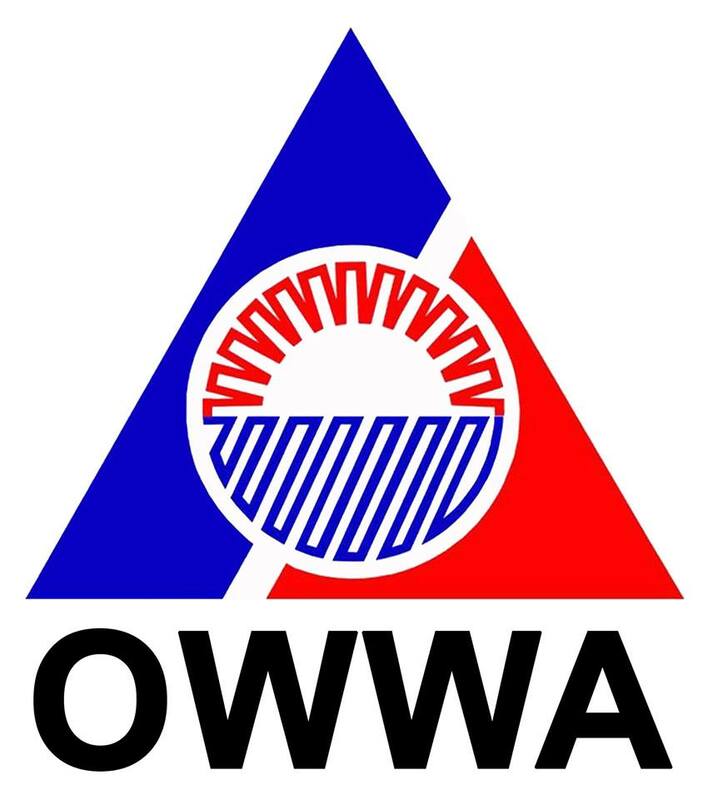 How to Become an OWWA Member? Members have to pay a fee of US$25, with the membership coverage applicable for up to 2 years; then, you can simply renew the membership fee before the expiration date. What are the Top Benefits of Being an OWWA Member?